“Ichijunisai” along with “Ichijusansai” were originally made in line with the customs of “kaiseki ryori”. As drinking tea on an empty stomach left one with an unpleasant feeling, a washoku course meal was prepared for guests to eat so that they could drink tea afterwards. The renowned tea master “Sen no Rikyu” was responsible for establishing this custom so that guests could fully enjoy tea. In Japanese “ichi” means “one”, and “ju” means soup. Therefore, one of the dishes is soup. Also, in Japanese “ni” means “two” and “sai” means “dish” (literally vegetable). Therefore, “ichijunisai” literally means “1 soup dish and 2 side dishes”. In 2013 washoku was added to UNESCO’s Intangible Cultural Heritage list. 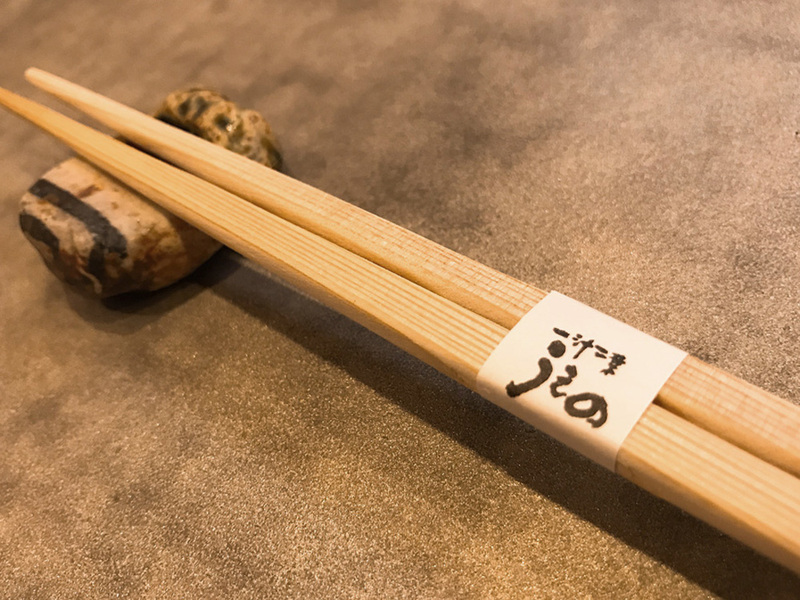 It is said that one of the reasons why washoku was approved, is the outstanding nutritional balance and the healthy dietary lifestyle based on eating “ichijunisai” or “ichijusansai” as the basis for a meal.